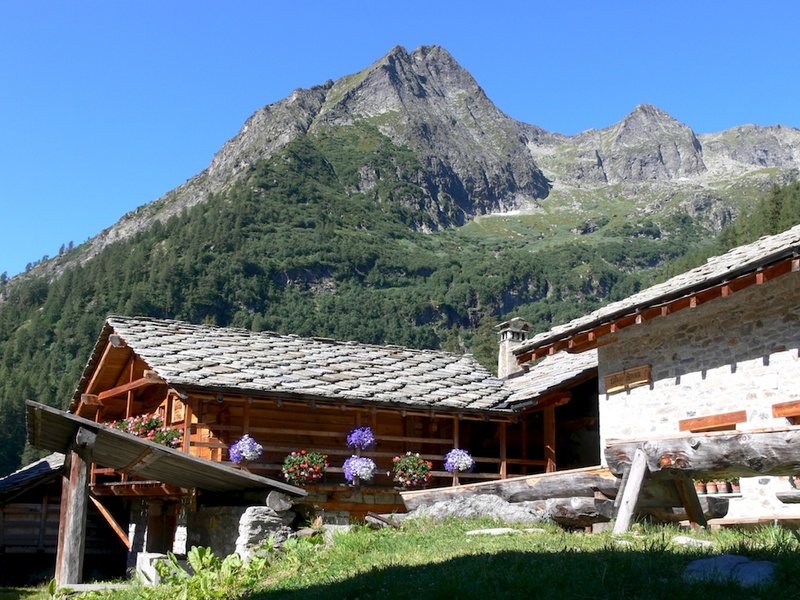 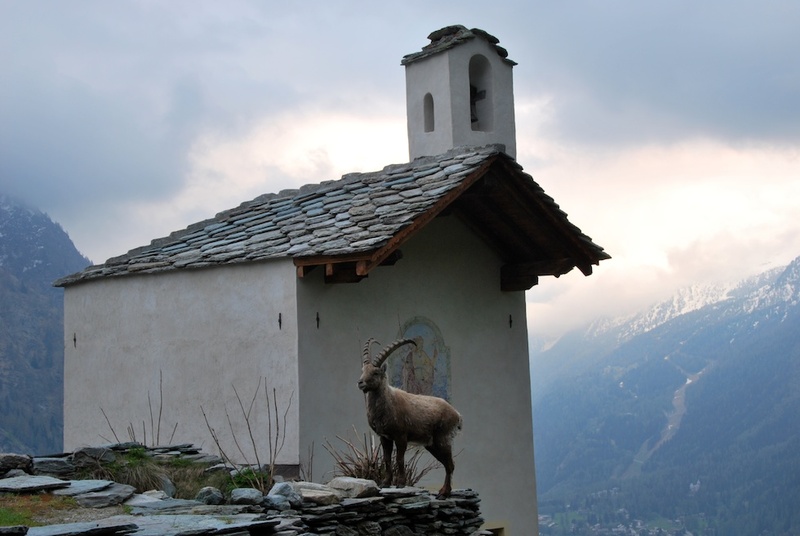 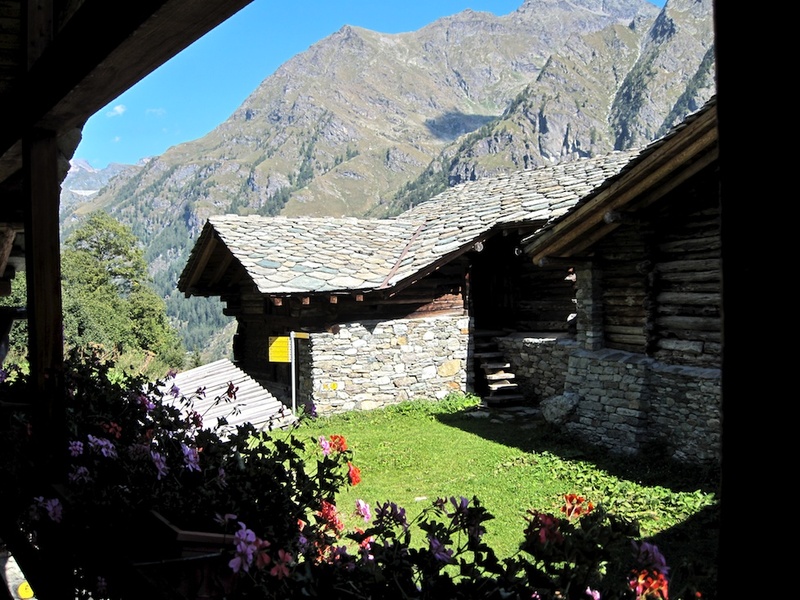 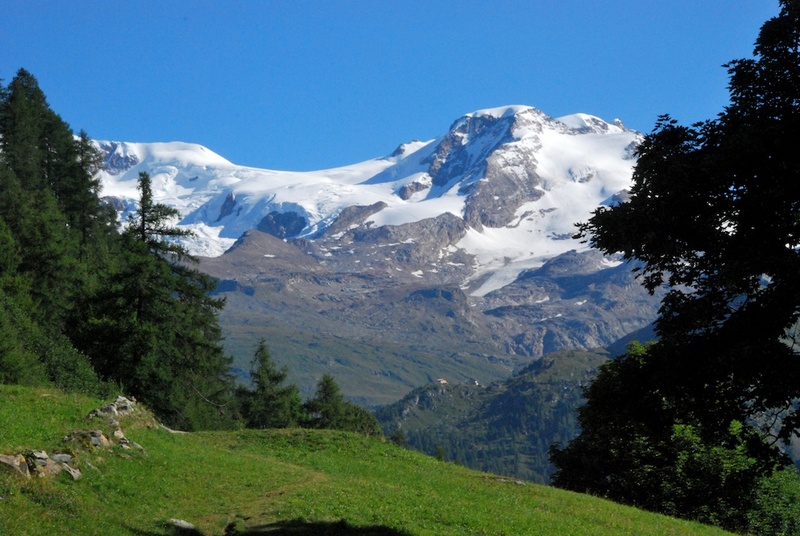 Perched on a rocky balcony 1,779m above sea level in the Gressoney Valley, Alpenzù Hut commands a spectacular view over the Monterosa massif. 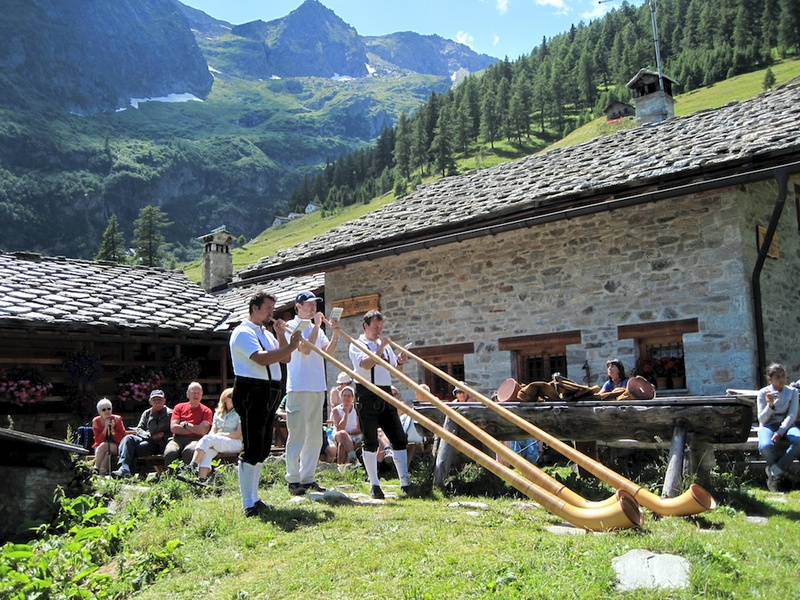 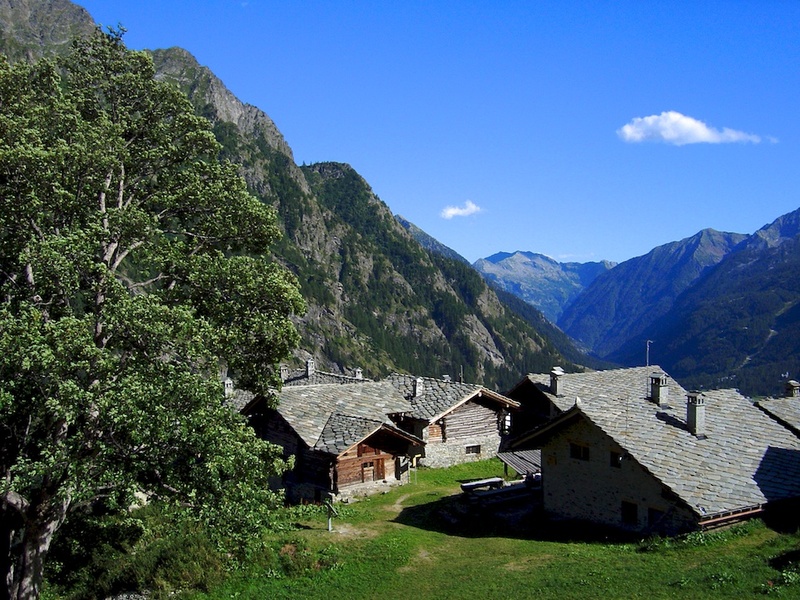 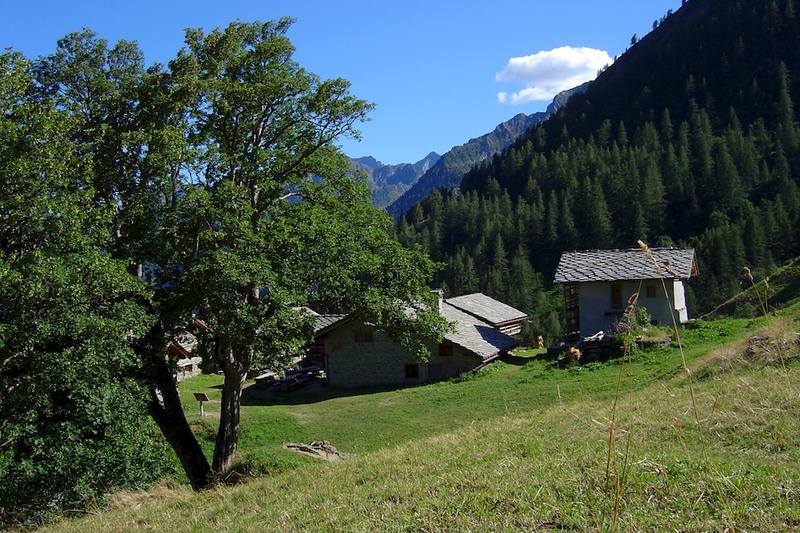 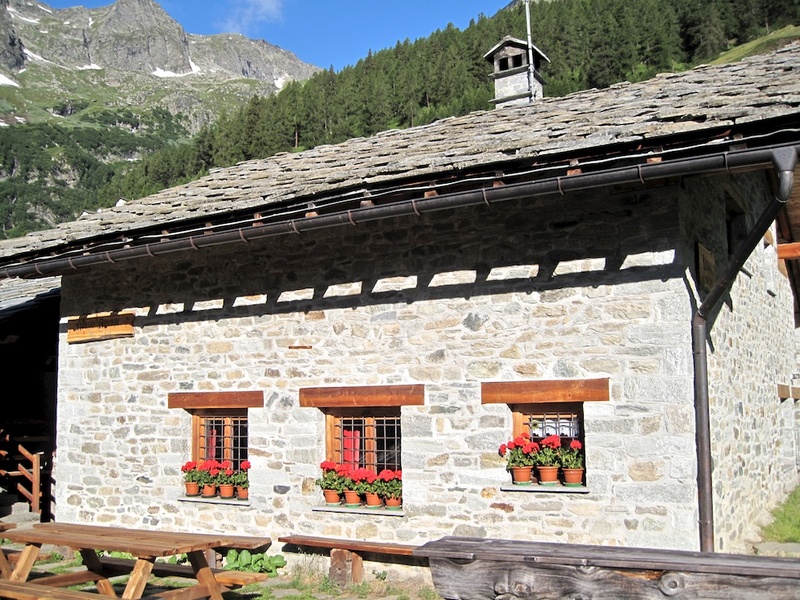 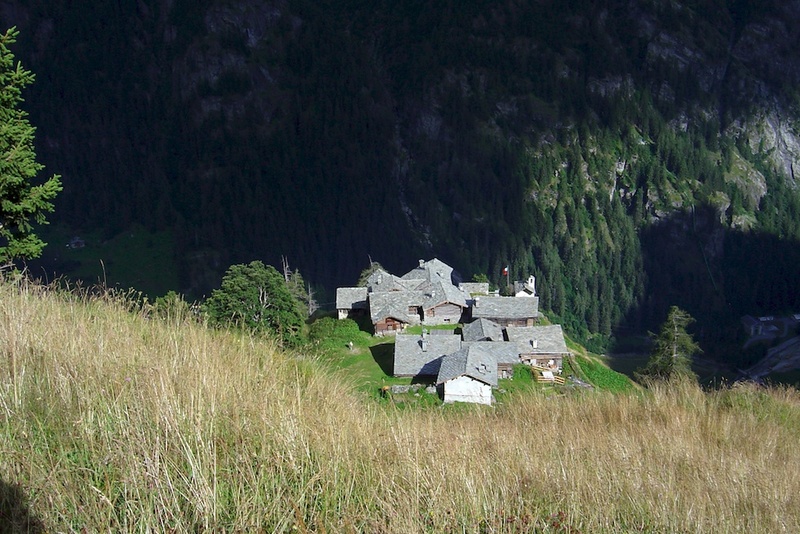 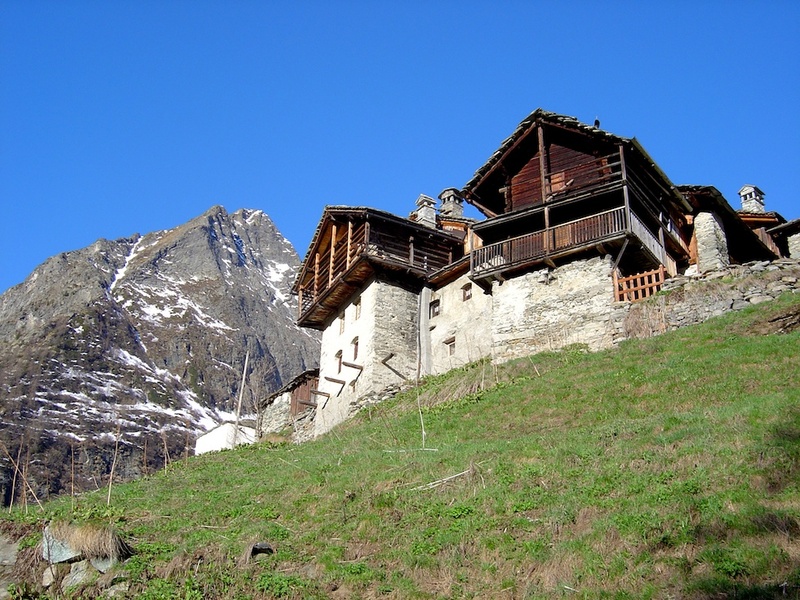 It is an integral part of a unique village where the houses, built of wood and stone in the traditional Walser style, have been perfectly and scrupulously conserved. 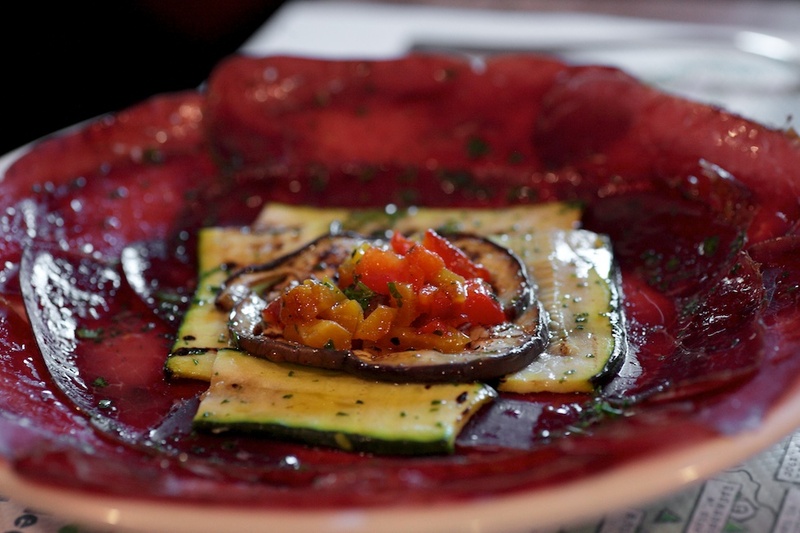 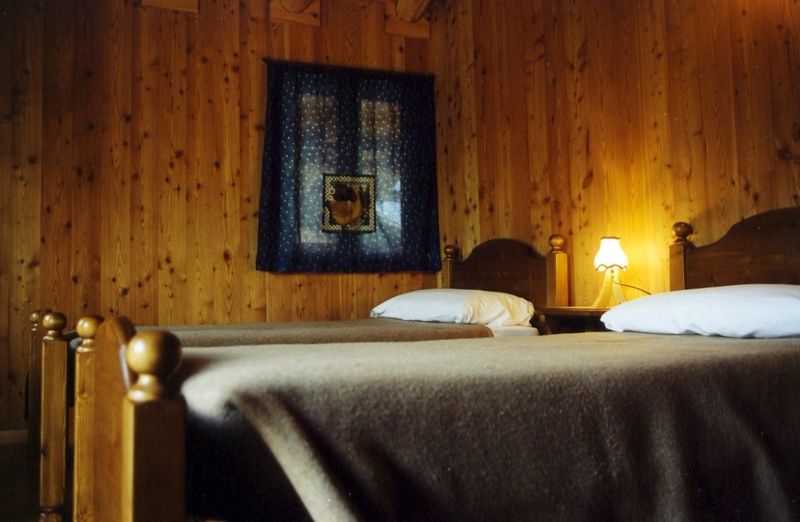 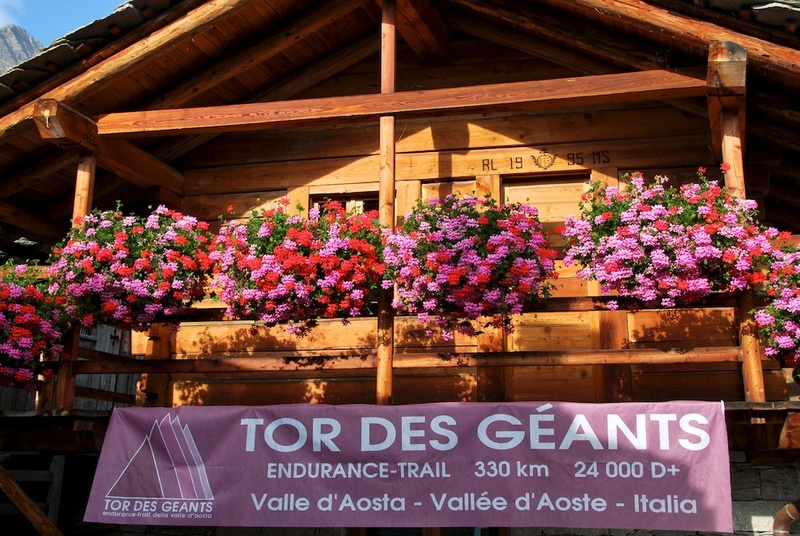 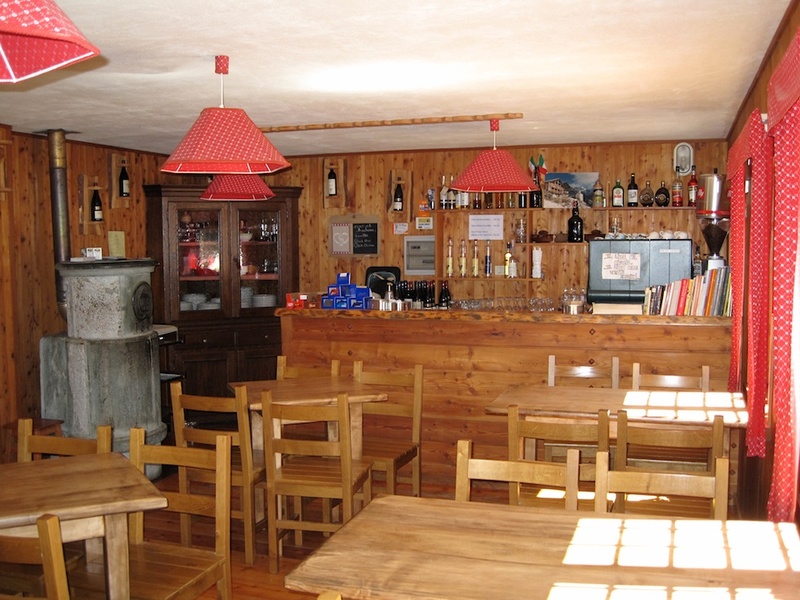 Danila e Roberto, who run the hut, will give you a friendly welcome and ply you with flavoursome traditional meals.